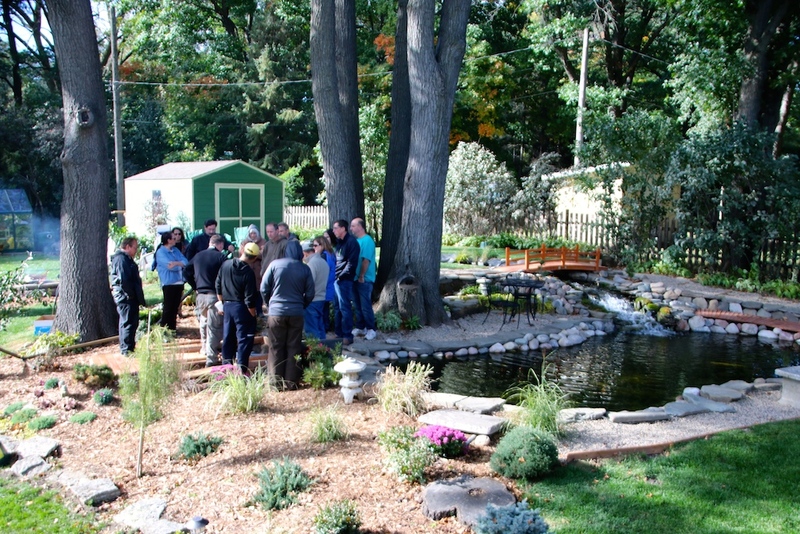 We have been busy all week making sure the pond and garden were ready to host the Upper Midwest Koi Club meeting on Saturday. The weather was a little chilly with a number of cold nights – including one with a forecast of snow showers. Saturday came looking pretty nice and the pond digger was out all morning mowing, vacuuming leaves and cleaning things up. We set up some fire pits to ensure that attendees would not get too cold. 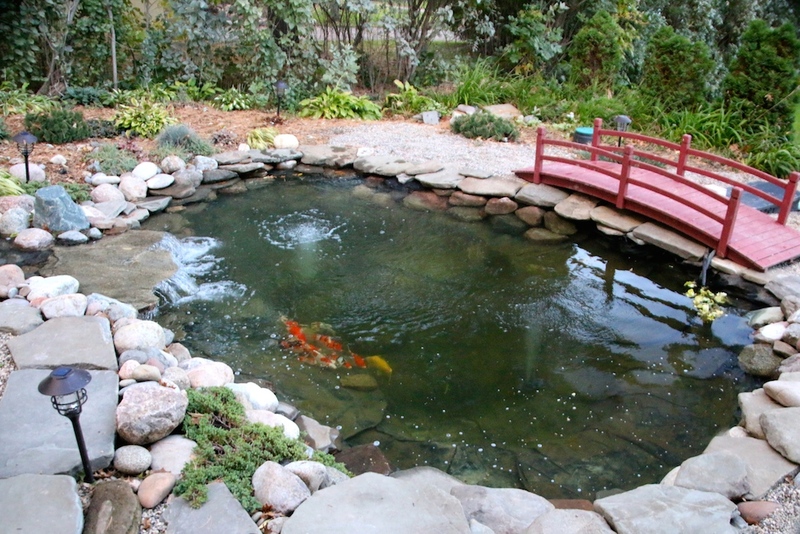 The meeting topic covered getting your koi ready for winter. Lots of discussion about different ways to winter the koi and all options generally involve a little cost (sometimes a lot). The funniest thing I heard was from Matt: “Don’t you all know that koi is really an acronym for Keep On Investing?” Well our solution this year is the same as last year with some additional features. The koi will be staying in the newly enlarged lower pond. We’ll probably move the greenhouse over the filtration system and the pond itself will be covered with a frame and some greenhouse film. We are thinking about having a tank in the garage for some of the koi. I’m not so sure about that. I think all of the koi will do just fine outside. Koi like gradual change so we are starting the process of moving the fish down to the lower pond. We moved five yesterday and added another five today. They are all the medium to small size. 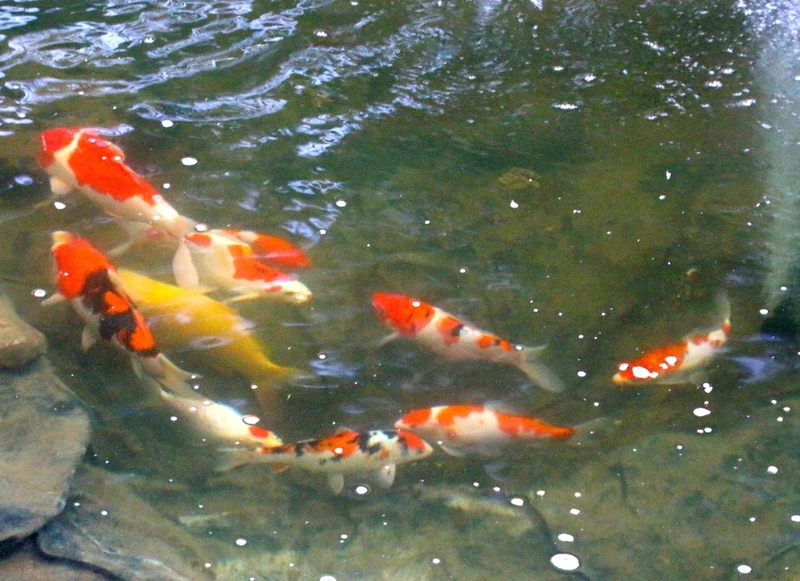 The koi left in the large pond seem surprised that their pals are missing. Down below, they are busy looking for something to eat. The koi up top are not very interested in eating but I think they have a lot of organic matter to snack on in the pond. I think over the next 10 days, we’ll get all the koi into the winter pond. We are catching and moving the little pond mutts from this year’s spawning. The ugly dark fry end up on the compost pile and the three orange ones will end up in the pond. 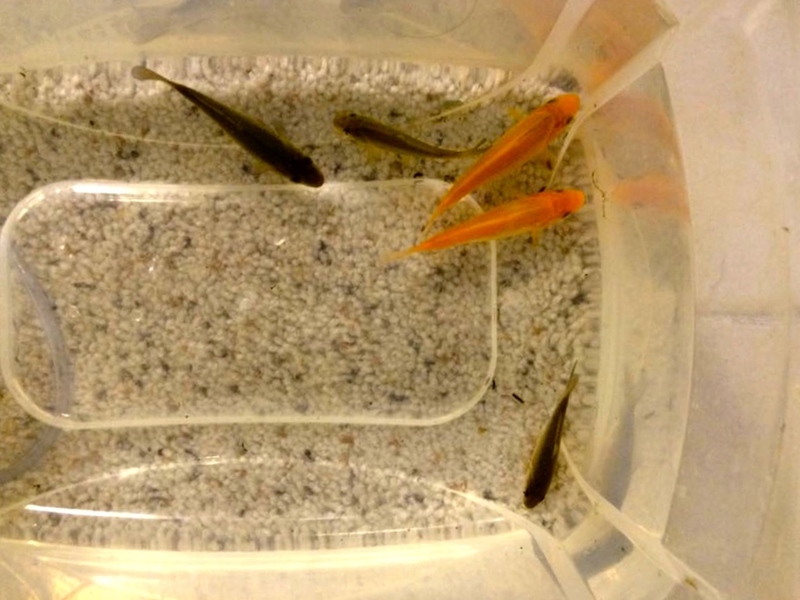 It seems a little heartless but smaller fish are much easier to get rid of than ones that are six inches long. The dark ones are very difficult to see against the pond liner. It’s interesting to see that there is a difference of an inch to 1.5 inches in fry spawned at the same time. I’m not looking forward to all the garden tasks that I will have to do over the next few weekends. Plants need to be cut back, mulched, some need to be wrapped in burlap – zone 4 gardening has a lot of no-fun tasks to do in the fall. Plus we need to net the ponds and streams before all the leaves fall (we’re already collecting a lot). 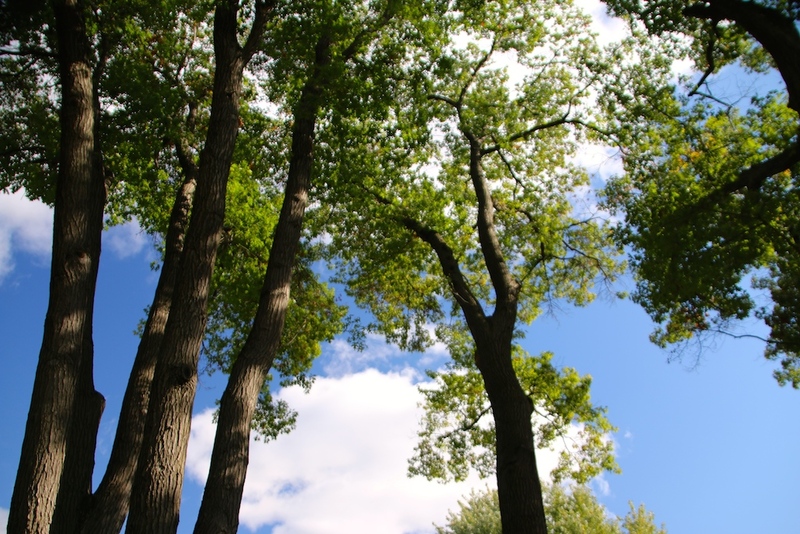 We also need to put a few more trees into the ground. I have another japanese black pine (larger) that came in from Michigan a few days ago – not sure where it’s going to go. I went online today to look for a koi or to to buy. I’d like to get a little shusui and a little midorigoi. Not really interested in a large one since I’m more fascinated in seeing how each koi develops. The shusui is a doitsu (scaleless) version of the asagi. It looks like it has a zipper on its back. The midorigoi is also a relative and starts out greenish but as it gets older fades to a yellow-green color. I read somewhere online that if a shusui and midorigoi breed, you can occasionally get a koi with purple markings. That would be cool…. Our weekend ends and the koi are still swimming around in the lower pond. They enjoy spending time near the skimmer and I’m surprised that we don’t find more in the box. Previous Post life in the upper pond….